When we talk about uses for borax, there are so many of them that we lost count. Most housekeepers consider Borax to be one of the most common and necessary ingredients for housekeeping. People use this product as the perfect cleaning agent and also as a particular repellent that would help to keep the ants away. However, that is not the end of the uses of Borax, yet. Well, you might not know this but some people also use Borax in the garden. There are numerous beneficial effects that come with using borax for fruit trees and much more. Also, known as Sodium Tetraborate, this product is basically a white and acidic salt. The main components of Borax include oxygen, sodium, boron, and water. Since this acidic salt has its use as a washing detergent, some people still consider it as a toxic element and question the use of it in gardening. However, these speculations are nothing but false. So, here we are with some of the best uses for Borax in the garden. Here we have enlisted some of the different uses for borax in gardening. Pay attention to it as you might want to use it further down the road. Overusing the fertilizers, improper management of the soil, and overuse of the chemical sprays can sometimes result in the degradation of the soil. If your garden suffers from such problems, then Borax is the solution for that. We all know that Borax contains boron which is nutritious for the soil. Hence, the uses for Borax as a soil strengthener are the best. Using Borax as a nutritious element with the plants can help in increasing the quality of the soil in the best way possible. Well, we all know how good a properly fertilized soil can be. It is not only good for the plant but for us as well. With a properly fertilized soil, you will have a healthy production of the crop. So, using Borax fertilizer can be a healthy option at that point. Most people use borax for fruit trees due to this reason. Still, some people question the safety of using borax fertilizers. However, the component boron on the product is safe for the plants and hence borax is a great option for soil fertilizing. Plus, you won’t have to use the synthetic ones if you have borax. Once the pesky little ants get to know about your unprotected garden, who’s to stop them, right? They parade right up to the plants and destroy all your hard work of growing great crops. Well, now there is a solution to that problem. 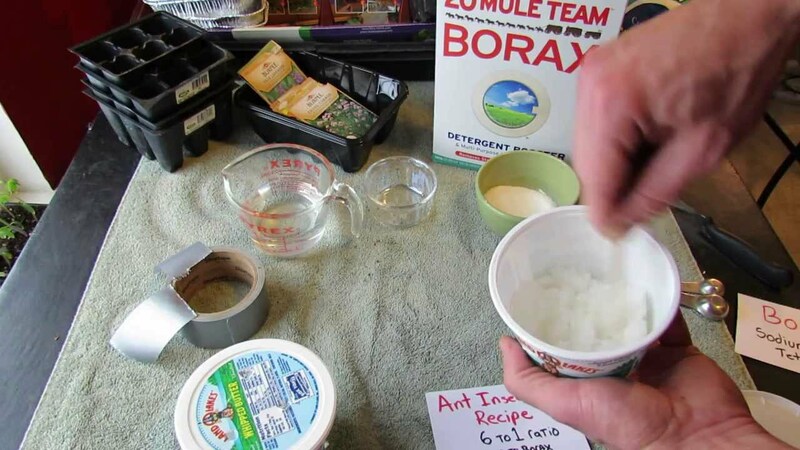 Using borax in garden for ants will help in keeping them away from your produce. All you have to do here is mix it with some sugar and make a paste with water to use it. Did you know that you can use borax to kill weeds? That includes using borax for tomato plants and removing the entire weed around them. Yes, borax as weed killer is one of the main functions of this acidic salt. We all know what a nightmare weed can be for your garden. Well, using borax to kill weeds is certainly going to solve all your problems in here. From ground ivy to creeping Charlie, not a single weed will be left. Do you have a beautiful rose garden in your home? Well then, you must be familiar with the lynch-green flies. You know the green ones that hover all around your roses and can be annoying as hell? Yes, these green flies won’t stand a chance against the borax that you use. All you have to do is dissolve some in cold water and spray it all over the roses. Voila, the coast is clear. A very common problem for a gardener would be to care for his garden tools. With time, there is the issue of rusting that might happen with the tools. We have learned that using borax can help with the removal of it. Yes, borax along with some lemon juice can prove to be a killer combination for the rust in the tools. Use it once and you will see the benefits. Our gardening gloves suffer the most in this whole gardening ordeal. Some stains are so hard to clean that they don’t come off for quite a long time. Well, borax is the only solution in that case. Soaking the gardening gloves in a particular solution that has some water and borax would take those stains off right away. Don’t believe us? Try it and see for yourself. Using too much of the synthetic fertilizers, mulch, and the pesticides often lead to a smelly garden. This can be very unpleasant for a gardener for sure. This issue has been a long cause of worry amongst many people. However, it has been found that using borax as a natural deodorizing agent; this problem can be solved very easily. If you don’t want to have a garden filled with bad odor, we suggest that you start using borax. The perfect example of a mineral deficient soil would be the sandy soil. If your garden consists of that kind of soil and your wish is to have a big garden of vegetable, borax is your solution. Using about 7 tablespoons of the borax, dissolving it in the water, and spraying it in the area can help in the augmentation of the soil. There are not just the ants that can be harmful to the garden. 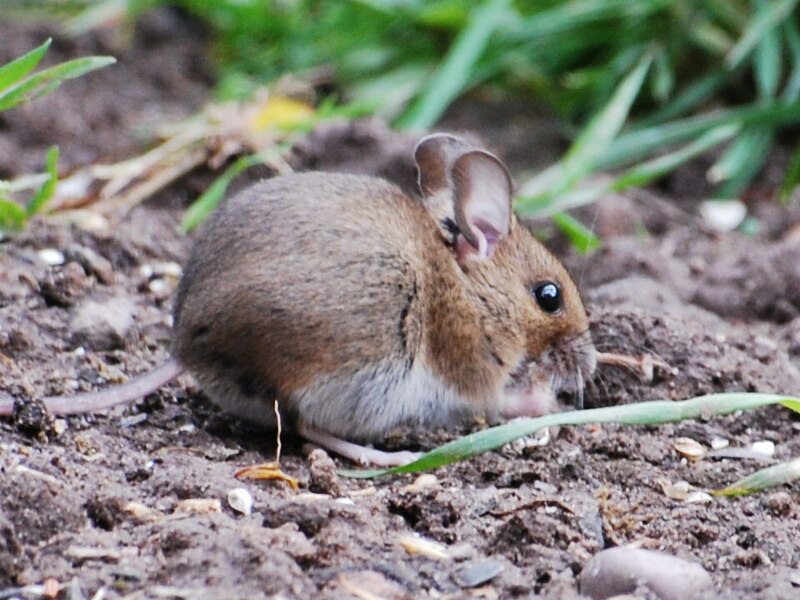 Rodents and mice are a common issue for many gardeners as they can destroy the crop very soon if not kept away. Not just that but having mice in the garden is not good for the health as well. Using the borax in the soil will be the perfect tool to keep the mice away from the crop. If you have a flower garden, then borax has its benefits there as well. To prevent the wilting of the leaves and the flowers, borax can be a great help. Also, this product helps in keeping the moisture content in the plants at the perfect level. There are multiple uses of borax when it comes to gardening and maintaining the health of the plants in there. These above mentioned points are proof enough why borax fertilizer should be used in gardens everywhere. Convinced by the uses for borax? Well, what are you waiting for then? Use it now in your garden and see the best results in your produce.